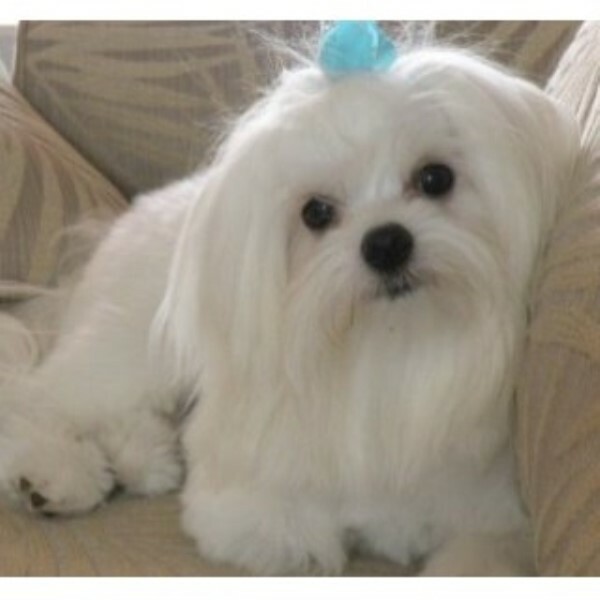 I have been exclusively breeding AKC Maltese dogs for 18 years. I breed to the AKC standard. Nice black points. Weight 4 to 6 1/2 pounds full grown. They are raised in my dining room and are well loved and socialized with the family. I keep the puppies until they are 12 weeks old. For pets only, not for breeding. I will not ship my pups. Clients have flown in from all over the country and Costa Rica to get one of my pups. I have been flown up to New York City and down to Florida several times to hand deliver the pup. They come with a 1 year written health guarantee. 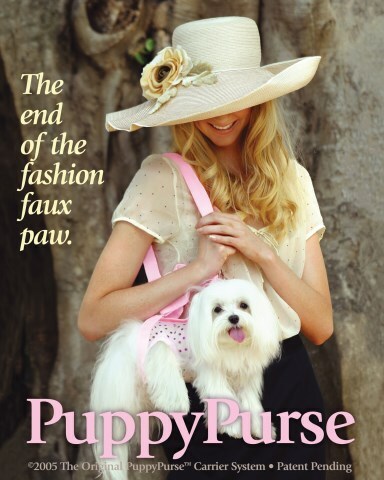 My dogs are the models for Puppy Purse and Dog beds. 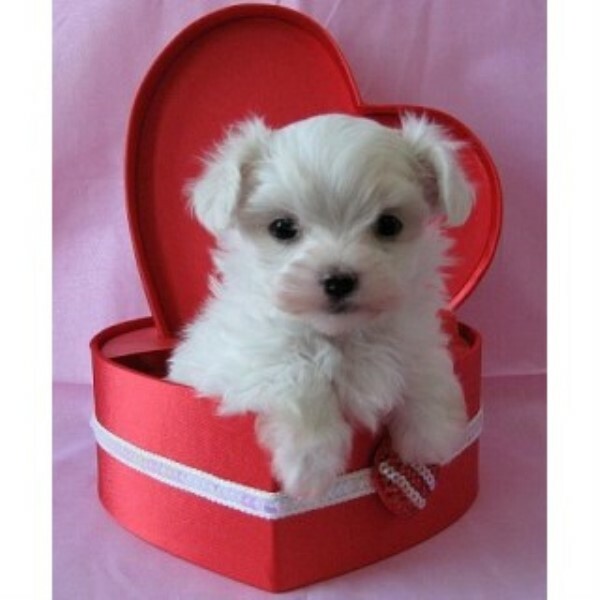 Like us on facebook Maltese Forever.